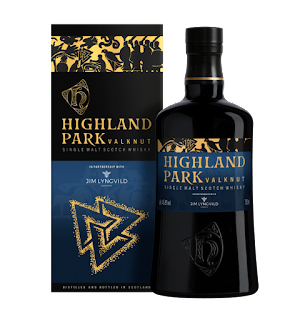 According to legend, Vikings who met a fine and honourable death were marked out by the symbol of the Valknut and spirited away from the mortal world to the heavenly realm of Valhalla. 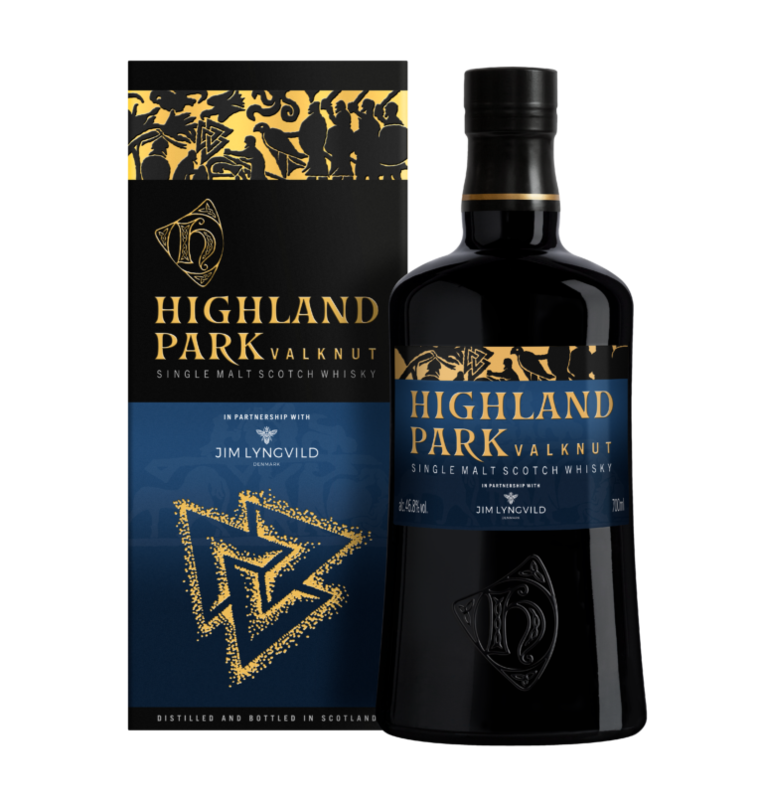 STORY: Created using a higher proportion of our local peated malt and predominantly matured in sherry seasoned oak casks to give this whisky its smoky, sweet flavour, VALKNUT is the second in our Viking Legend series, celebrating our rich Nordic ancestry here on Orkney. Our own Blanton's Single Barrel! 96 points and only $40 !! !